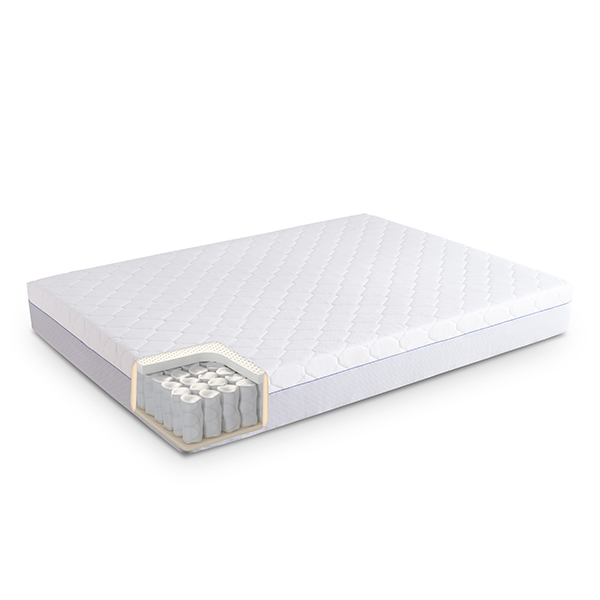 The Wellsleep Hybrid from Dormeo is exclusive to Ideal World. 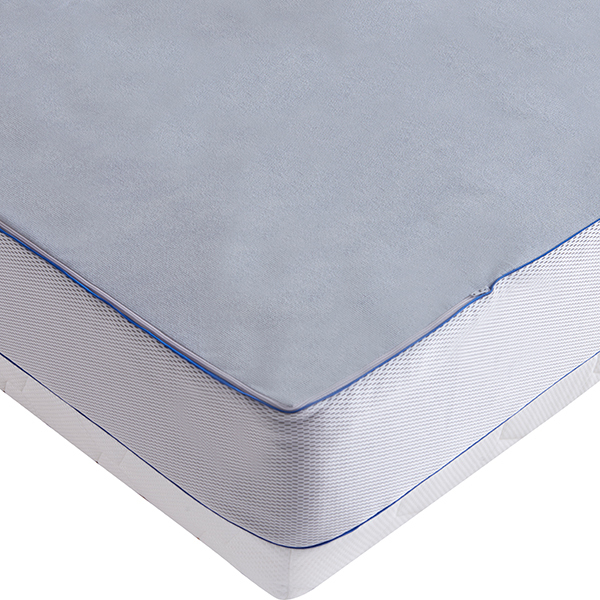 This mattress has memory foam, ecocell and 325 pocket springs all encased in a stretch cover with airmesh sides. 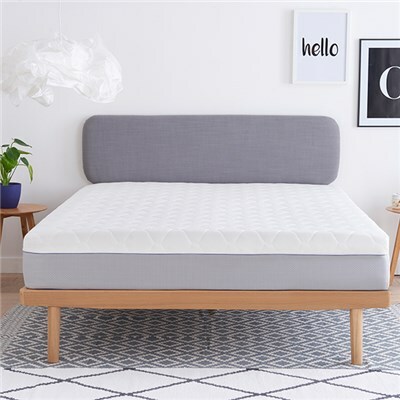 If you are looking to go to sleep quicker and stay asleep longer, the well-sleep Hybrid mattress may be for you, helping to support your body's sleeping position every night. The Hybrid combines the excellent support and comfort of pressure relieving memory foam for a superior level of luxury and relaxation. Pocket Springs: Individually wrapped springs, cradle and support your body. Each spring is designed to contour to your body shape providing support where it is required and reducing transfer movement to another part of the bed helping to prevent “roll together” which can disturb your sleep. Springs are individually created and then placed in their own fabric pockets, which allows the springs to move independently of each other. The result? Right support for you and your partner where its most needed - regardless of the differences in weight. Ecocell: Ecocell is Dormeo’s next generation foam designed to be permanently elastic with a 3-dimensional cellular structure for support where you need it. 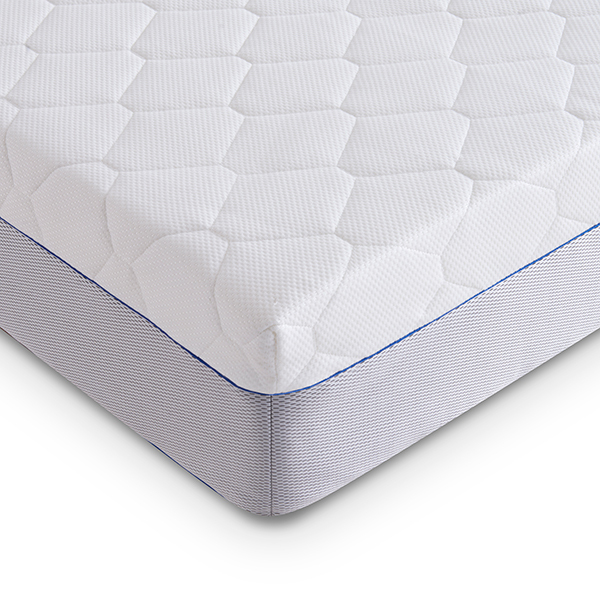 Breathable Airmesh Sides: For optimum breathability the Airmesh sides help move humid air out and fresh air in, enhancing constant air circulation throughout the mattress. Helping you to sleep comfortably at the right temperature. Dormeo Options is an exciting mattress range, with a variety of different cores available at prices that won't break the bank. Made of the most popular mattress technologies, they are designed to suit most needs. 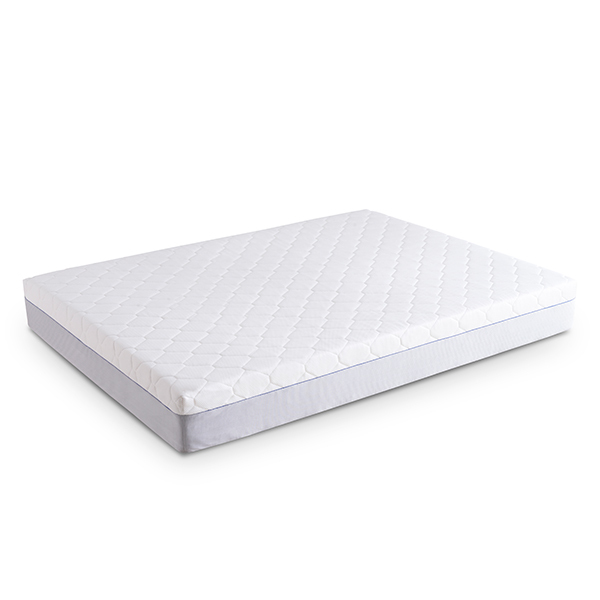 The luxurious pocket spring and memory foam hybrid offers great comfort and value. Dormeo: Every body, every bedroom, every budget.